Pick up your arrow and fire! Dream Bigger. Start Smaller. Ignite God's Vision for Your Life. Are you ready to open your imagination to the possibility that God has a vision for your life that is greater? We all have honest moments when we're gripped by a desire to feel that what we're doing matters more. That who we are matters more. And according to one of the most shocking verses in the Bible, Jesus wants the very same thing for every one of us. If you're tired of being ordinary, it's time to dream bigger. If you're feeling overwhelmed about where to begin, it's time start smaller. I only wish this book was longer. This book is not a Snuggie. The words on these pages will not go down like Ambien. I’m not writing to calm or coddle you. With God’s help, I intend to incite a riot in your mind. Trip your breakers and turn out the lights in your favorite hiding places of insecurity and fear. Then flip the switch back on so that God’s truth can illuminate the divine destiny that may have been lying dormant inside you for years. In short, I’m out to activate your audacious faith. 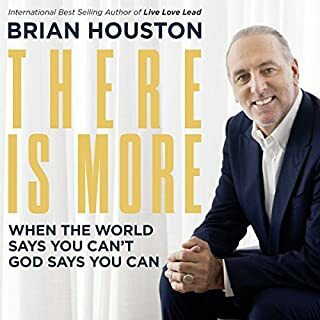 Whether you are searching for your calling or wholeheartedly pursuing your life's purpose, Brian Houston's transformative approach to life will help you navigate a faith path that is all your own and discover unique gifts tailored perfectly for your journey. 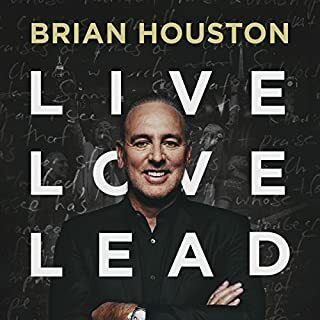 Thirty-five years ago, when Brian Houston set out to pioneer a church with 30 people in a school hall, he had no idea how many highs and lows, sacrifices and miraculous opportunities he would face. It does exactly what it says on the tin! 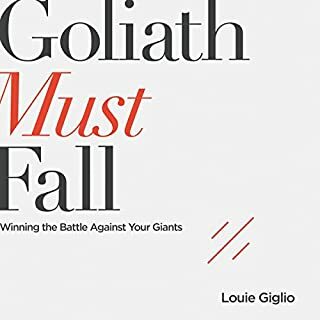 It's likely you have a threatening giant in your life...an adversary or stronghold that's diminishing your ability to live a full and free life. Frozen in the grip of rejection, fear, anger, comfort, or addiction, we lose sight of the promise God has for our lives. Demoralized and defeated, we settle for far less than his best. God has a better plan for you, a plan for you to live in victory. That's why he has silenced your giant once and for all. 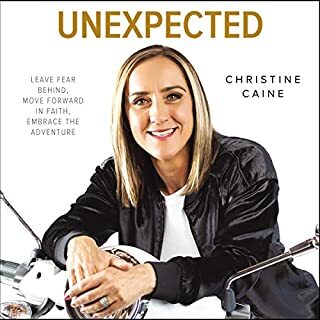 Founder and Global Senior Pastor of Hillsong Church and author of Live Love Lead shows how, with God's power, you can believe and achieve a life that exceeds every earthly expectation. When you surrender control and follow God's guidance, you become empowered and equipped to do the impossible, reach higher and go further than you could imagine. Inspirational. The book inspired me! Many of us wrestle with the gap between our weaknesses and our dreams, between who we are and who God says we are meant to be. We feel unqualified to do God's work or to live out the calling we imagine. But God has a way of using our weaknesses for good. In fact, God loves unqualified people. 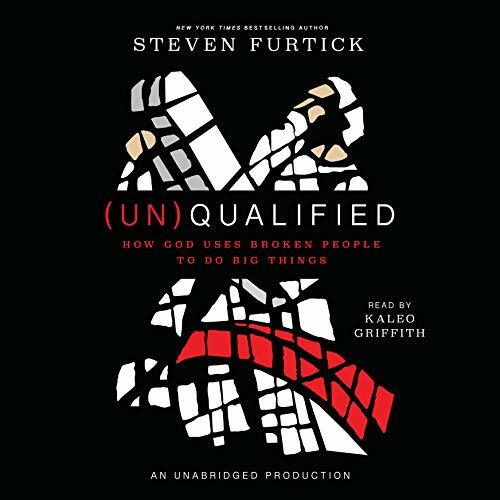 In (Un)Qualified, Pastor Steven Furtick helps you peel back the assumptions you've made about yourself and see yourself as God sees you. Because true peace and confidence come not from worldly perfection but from acceptance: God's acceptance of you, your acceptance of yourself, and your acceptance of God's process of change. 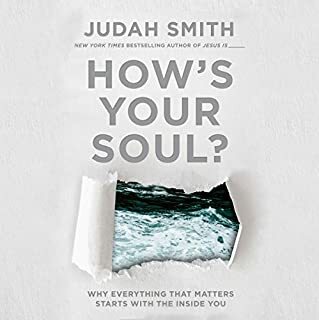 This is a book about understanding your identity in light of who God is. 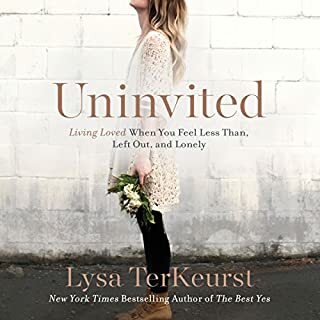 It's a book about coming to terms with the good, the bad, and the unmentionable in your life and learning to let God use you. It's about charging into the gap between your present and your hopes and meeting God there. After all, God can't bless who you pretend to be. But he longs to bless who you really are; a flawed and broken person. Good thing for us that God is in the business of using broken people to do big things. Our culture tells us that the answer to our failures is to fix them. The solution to our weaknesses is to hide them. The secret to our success is to appear as flawless as possible. But God's qualifying system is different than the world's. So is his view of our weaknesses, our purpose, and our true selves. 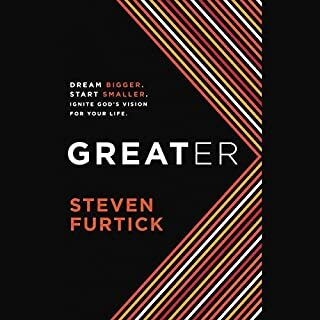 In (Un)Qualified, Steven Furtick explores who God is as the great "I AM", and then helps us discover our own identity. Delving into the story of Jacob, Furtick invites us to acknowledge our weaknesses and ask God to work through them. The truth is, God has created us to be more, to accomplish more, and to love life more than we ever thought possible. But to become who he has called us to be, we must embrace who we are right now. (Un)Qualified equips us to face obstacles and failures without losing a sense of purpose. 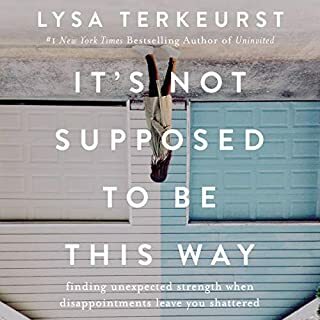 We can have a thriving sense of hope that God is working in us and through us, not in spite of our weaknesses but often as a direct result of them. 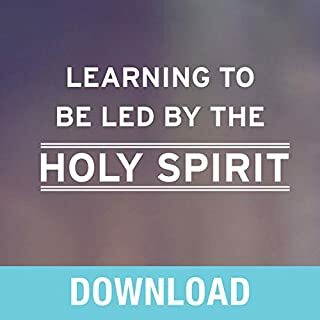 Down the earth life practical and applicable lessons in pursuing faith while not being too technical on the ears. Excellent except it should have been read by the author like Stop the Chatterbox. Steven is a great speaker! 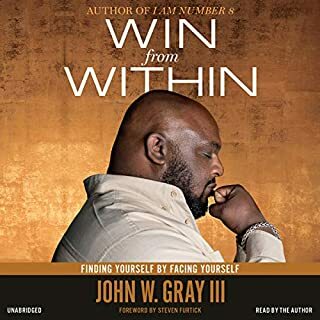 This book is a blessing to anyone who reads or listens to it. I will listen to it again & again. Steven does a great job relating biblical situations to our everyday lives of today. He clearly points out why we might think a certain way about ourselves & points out what God says about us using biblical refferences. If you're in a leadership role but don't feel qualified this book is especially for you! Pastor Steven Furtick you are qualified & don't allow YouTube to tell you any different. Steven Furtick does it again!! 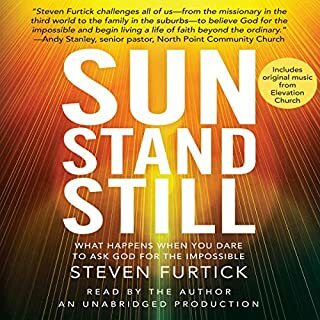 In classic Furtick style....this book goes to the heart of what we all struggle with and articulates so beautifully God's design to address it! Can't wait to make this book our next small group study!! The only thing that would have been better is Steven reading the audiobook. Would you listen to (Un)Qualified again? Why? Absolutely! This book is full of useful and dynamic information. He speaks on a level that anyone can understand! 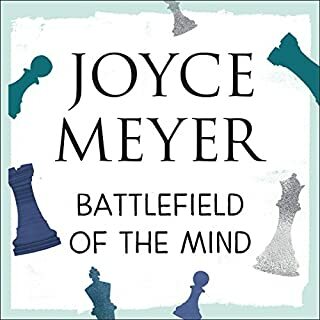 What other book might you compare (Un)Qualified to and why? 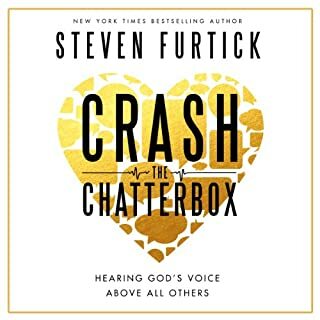 Crash the Chatterbox! I think this book picks up where that one left off. After you shut up your inner voice, you need to begin to correct the standards under which you are living your life. I am inspired to move forward with the things I want to do. My faith and understanding of how God views me has changed forever! 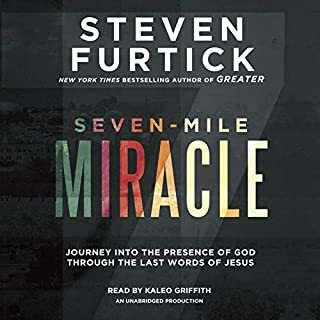 This is now my second audio book from Steven Furtick. As this is a great book I would have preferred that he narrate it. I find my thoughts drifting as the person reading it doesn't keep my interest. 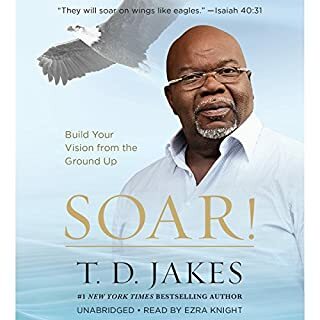 I didn't realize the author is a preacher i seen on tv yesterday. Why he didn't read his own book i dont know. 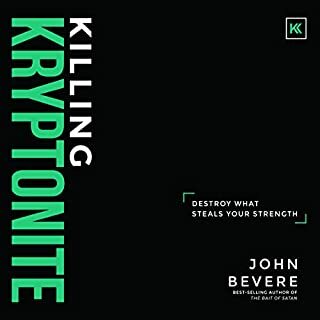 The narrator isn't bad, but hearing a preacher in his own voice would have been much better especially after seeing him. I enjoyed listening the book. I deeply appreciated the author's transparency and relevancy. Want more! good message to let you know that God has a plan for you, even in spite of our flaws and mistakes from the past. I'm glad I'm not alone. 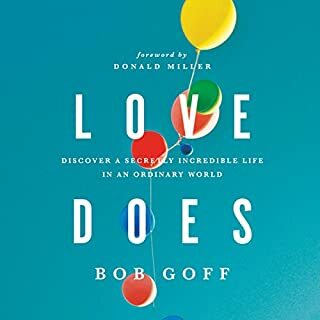 This book helped me know others struggle with the same things I do. This book was easy to understand and listen too. I rated the performance low not because Kaleo Griffith did bad. In fact his performance was perfect and flawless. Which was sorta why I rated it low. What I loved about Crash the Chatter box was hearing Steven say things the way he would with the correct inflection. Kaleo I felt was to polished and professional for the casual type of writing Steven does. Loved the material though!!! 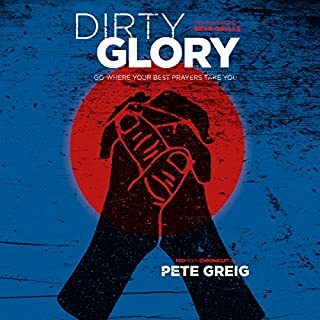 GREAT BOOK!! !